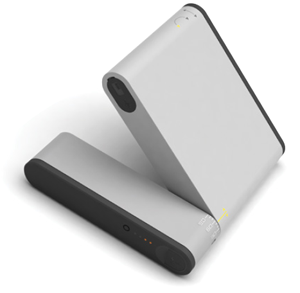 The GSatMicro is the smallest self-contained Iridium tracker in the world! It transmits positions, SOS alerts and other specialized information through its industry-leading satellite, antenna and electronics technology to be monitored and analyzed in real time. 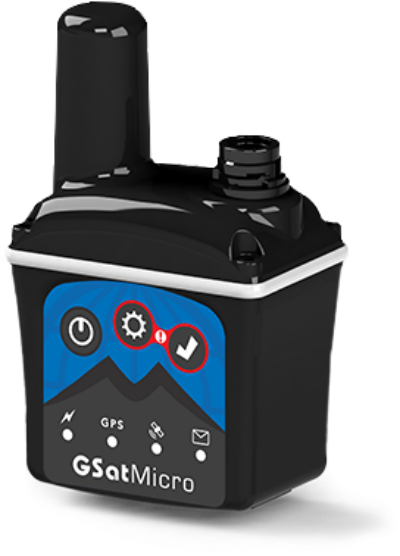 The GSatMicro is the smallest self-contained Iridium tracker in the world! 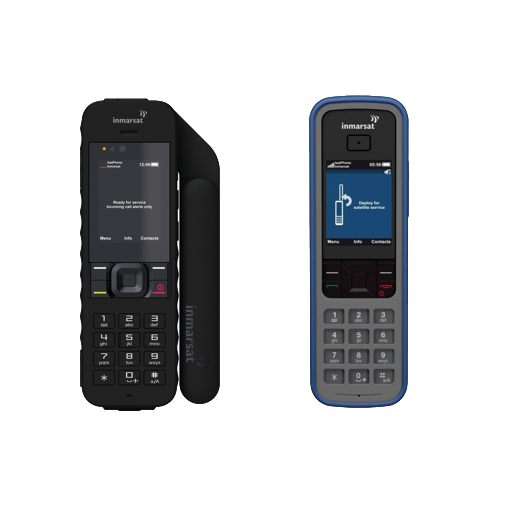 It can transmit your location from anywhere in the world and is built on the latest satellite, antenna, and electronics technology to track and monitor in real time! 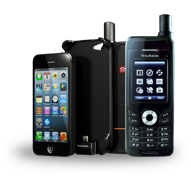 Small & Lightweight – The GSatMicro is the smallest self-contained Iridium tracker in the world! 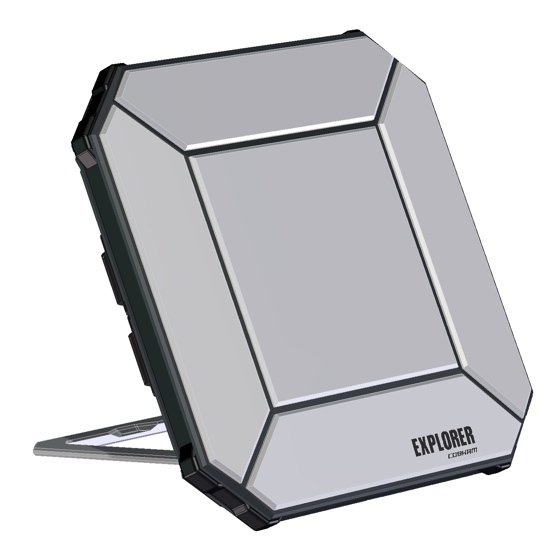 It can transmit your location from anywhere in the world and is built on the latest satellite, antenna, and electronics technology to track and monitor in real time! 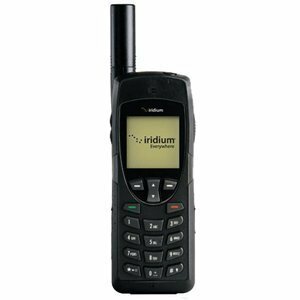 Truly Global Operation – By utilizing the Iridium network, the GSatMicro can track an asset anywhere on earth. Versatile – GSatMicro can be used in maritime, aircraft, personnel, and vehicles, and is ideal for applications such as: security and safety, fleet management, oil and drilling, soldier tracking, and government.